In the wake of widespread allegations of sexual abuse and alleged cover-up by high-ranking Catholic officials in Pennsylvania, one Emory professor proposed for the resignation of all United States bishops, the potential effects of which could shake the church in the United States. On Aug. 14, the Pennsylvania attorney general released an 884-page grand jury report revealing how top Catholic officials covered up decades of sexual abuse in the Church by 301 identified priests against more than 1,000 children. 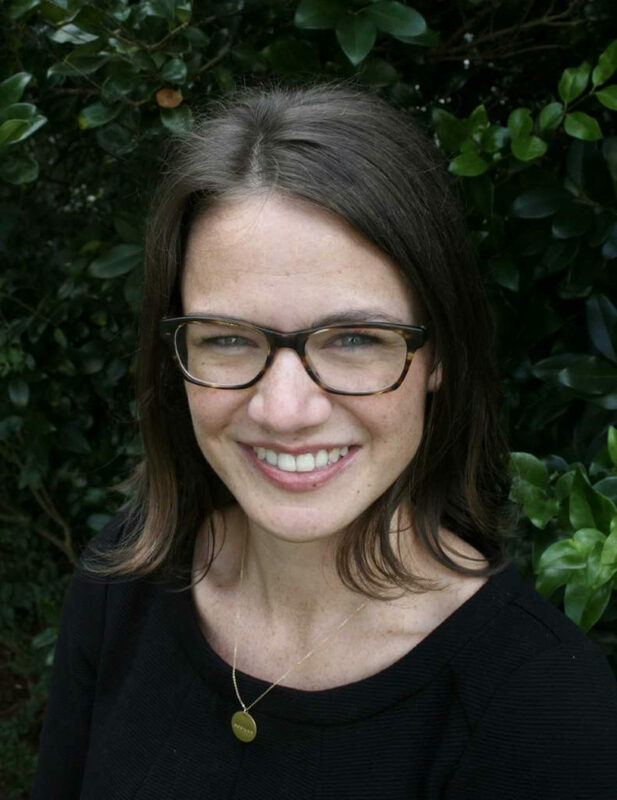 While the grand jury offered solutions to prevent such widespread crime in the Catholic Church in the future, Susan Reynolds, Assistant Professor of Catholic Studies in the Candler School of Theology, penned her own solution in an open letter to all Catholic bishops of the United States, titled “Statement of Catholic Theologians, Educators, Parishioners, and Lay Leaders on Clergy Sexual Abuse in the United States.” Inspired by the mass resignation in May of Chilean bishops who had committed sexual abuse, Reynolds called for the collective resignation of U.S. bishops as a symbolic relinquishment of power within the Catholic Church. The letter has collected more than 5,000 signatures via Google Forms as of press time. Reynolds’ scholarship focuses on racial and cultural diversity in Catholic parishes. She told the Wheel she identifies as Catholic and raises her two daughters as Catholic. She taught at a Catholic middle school and has roughly a decade of experience in ministry as both a clerical children’s choir director and in college campus ministry. Reynolds said she wrote the letter over the course of about four days in response to the release of the Pennsylvania grand jury report. Editors of the Daily Theology blog contributed to the statement, which was published on Aug. 17. Reynolds said she found the Chilean bishops’ resignations to be particularly impactful because it represented a collective recognition of the systemic nature of the sexual abuse. While Pope Francis accepted only four of the 34 resignations, Reynolds said it was the unity of a gesture from powerful men that resonated with her as a symbolic first step toward criminal reform. In 2002, the Catholic Church passed procedural reforms in the form of a policy package known as the Charter for the Protection of Children and Young People. The charter aimed to prevent further cases of abuse through measures such as extensive trainings for Church members who work with children. However, the 2002 reforms lacked provisions to discipline or hold bishops accountable. Reynolds added that she believes deeply rooted, authentic reform cannot take place without repentance. She said that accountability is necessary, not only in the Church, but also in every sector of life. The letter, according to Reynolds, is a peaceful call to prayer rather than a radical call for blood. She said she found the most remarkable writing not to be her actual letter, but instead the signatures that followed, which represent diverse backgrounds from all sectors of the church. A mix of theology departments chairs, university presidents, priests, nuns, sisters, educators and laypeople have signed the statement. The Catholic Church has not addressed the primary goal of the letter, which was to invite U.S. bishops to collectively submit resignations to Pope Francis. Reynolds attributes the unresponsiveness to the lack of accountability among bishops. Since the release of the Pennsylvania grand jury report, the attorneys general of Illinois, Missouri, Nebraska and New Mexico have announced they will also investigate sexual abuse in Catholic dioceses within their states. However, Reynolds said that responses to the statement have been unexpectedly positive. She said priests nationwide have preached approvingly about the content of the letter during mass. Due to the blog’s geographical tracking capabilities, Reynolds knows that the letter has been read in the Vatican. She believes that the letter that Pope Francis wrote to bishops on Aug. 20 addresses the one she wrote. Reynolds also emphasized the importance of investing in research. The work of the late Richard Sipe, a priest who focused on the causes and consequences of clerical sexual abuse in the Catholic Church, is work that Reynolds believes should continue.